Trevor Hall Farm: Hypoallergenic Horses for Sport and Pleasure. 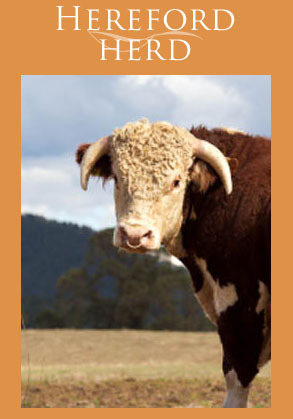 Pedigree Hereford herd, raised to produce top quality beef direct to the consumer. Home bred and naturally produced, 28 day matured beef available for sale from mid October 2011. Mixed hand packed boxes - 10kg or 20kg. Orders now being taken for Christmas. 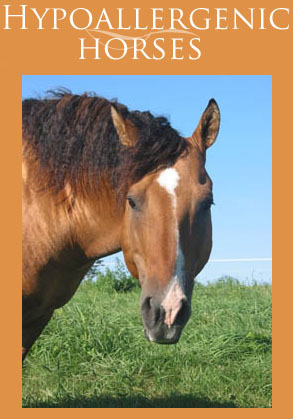 Hypoallergenic horses and ponies for sport and pleasure. Breeding pedigree American Bashkir Curly horses and quality cross breed curlies to provide a horse for every discipline and every person. All our horses are kept naturally, trained using natural methods and given the opportunity to develop at their own pace.